iPhone photography photo 1st of the year! 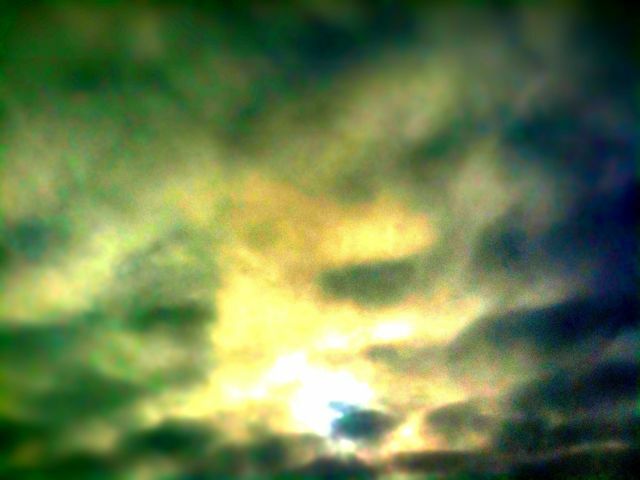 Posted on January 1, 2010, in 365, Abstract, clouds, iPhone photography, landscape photography, nature, photo of the day, water. Bookmark the permalink. 2 Comments. I like the new theme… And today’s photo… Hope your new year is happy and prosperous! Monet doing his work in heaven.